Good quality generously sized patches of fox squirrel. 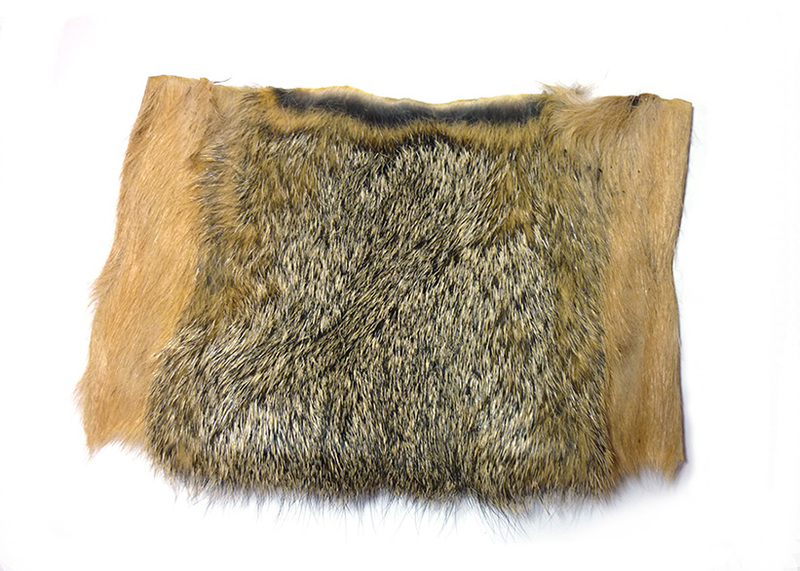 These body patches are perfect for tying the famous Whitlock Red Fox Squirrel Nymph. This dubbing fur has three distinct colours, from the dark grey underfur to two tone guard hairs which makes it fantastic for producing spikey bodies. Complete mole skins, wonderful for soft dubbing.